March 20th marks National Macaron Day, a foodie day that celebrates one of the city's trendiest and most delicious desserts. In honor of the holiday, we've scouted out some of the best places to indulge in this delicious treat, from Bosie Tea Parlor to Francois Payard Bakery. 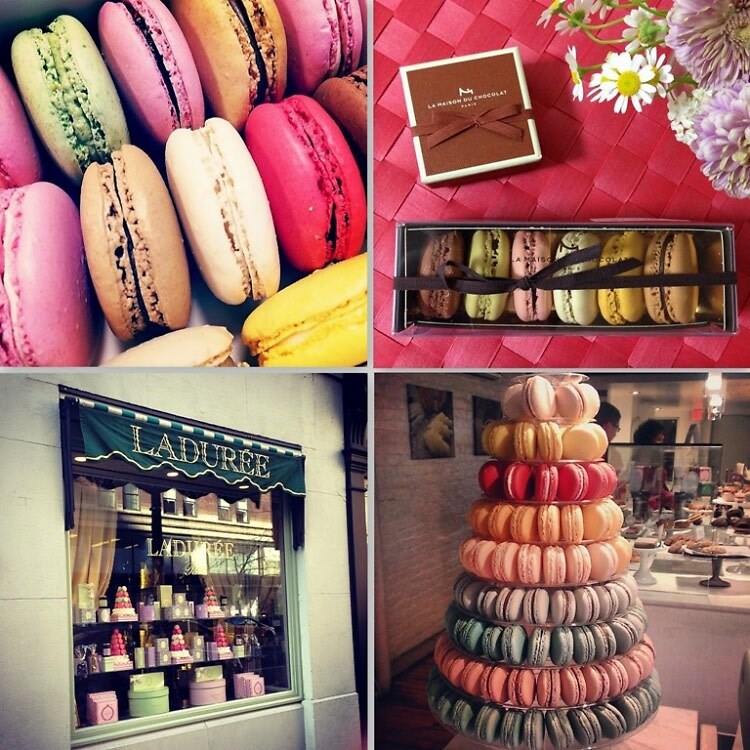 Click through to learn more about where to find the city's best macarons. Bon Apetit!